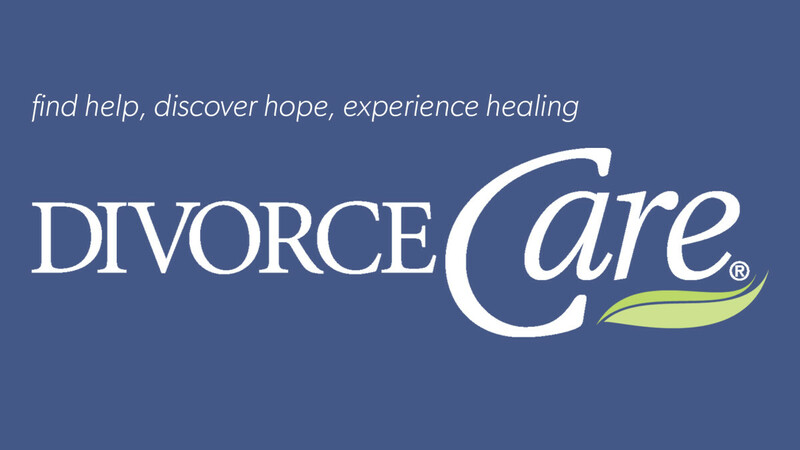 DivorceCare meets weekly for 13-weeks on Wednesdays 7:00-8:30pm. The meetings are located in the Adult Learning Center (2 Militia Drive) at our Lexington Campus in Room 105. There is a $15 fee that will cover the cost of the DivorceCare workbook. No registration is required beforehand. 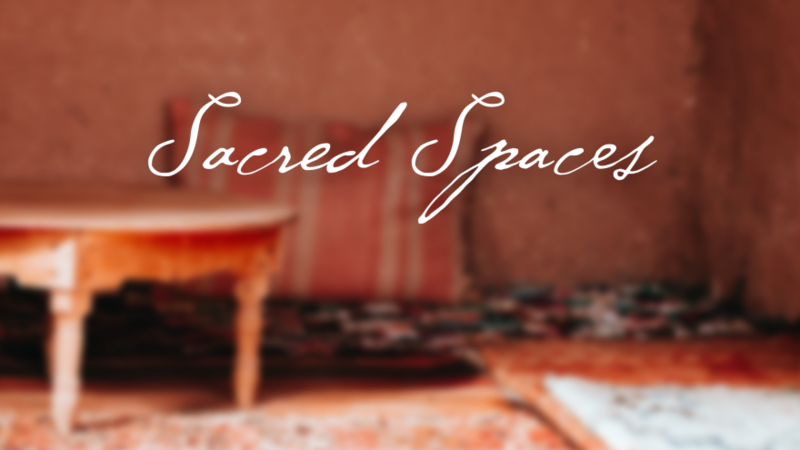 If you are unable to attend Wednesday nights, other DivorceCare gatherings can be found by visiting the DivorceCare website or joining Grace Chapel's Celebrate Recovery meetings on Monday evenings, which has a breakout group for divorced and separated individuals. For more information for either, please click the links below.